Dr. Rubin completed an undergraduate degree in physics and physiology and medical school at McGill University. After a PhD in Experimental Medicine, he finished his General and Vascular Surgery training in Toronto. He is certified by the Royal College of Physicians and Surgeons of Canada in both of these specialties, and received the Bernard Langer Award as the outstanding graduate of the Surgical Scientist Program at the University of Toronto in 1993. Dr. Rubin joined the surgical faculty at University Health Network (UHN) in 1995, and currently holds the rank of Professor of Surgery at the University of Toronto. Dr. Rubin runs a tertiary/quaternary care practice in vascular surgery, and manages patients with a wide range of vascular diseases, including thoracic and abdominal aortic aneurysms, carotid (neck artery) stenosis, impaired circulation to the lower extremities and complex venous disease. 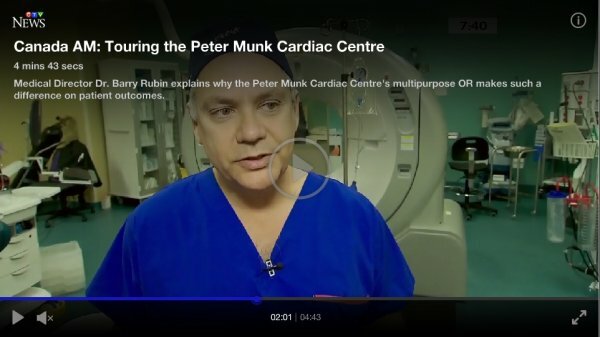 He was Head of the Division of Vascular Surgery at UHN from 2003 to 2010, and has been the Medical Director of the Peter Munk Cardiac Centre at UHN, Canada’s largest cardiovascular unit, since 2010. Dr. Rubin’s basic science research laboratory has been continuously funded by the Canadian Institutes of Health Research (CIHR) for 16 years. His basic science work, widely published in high impact journals, focuses on the way the heart responds to injury and the regulation of the immune response to infection. Dr. Rubin has been Chair and CEO of the Mount Sinai Hospital University Health Network Academic Medical Organization since 2003, and has been unanimously re-elected to this position 3 times by his peers. This organization supports teaching, research, innovation, recruitment and retention of 750 physicians at University Health Network and Mount Sinai Hospital. 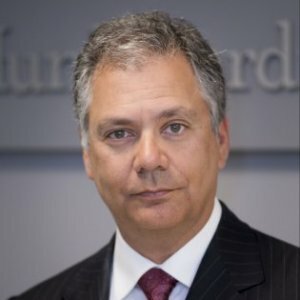 Dr. Rubin is also the elected representative of 5,000 academic physicians on the provincial Academic Medicine steering committee, which includes representatives from the Ministry of Health and Long Term Care (Ontario), the Ontario Medical Association, the Coalition of Academic Hospitals of Ontario and the Coalition of Faculties of Medicine of Ontario. The mandate of the Academic Medicine steering committee is to develop policy that supports the ability of physicians to advance the goals of academic medicine in Ontario and to manage the $260,000,000 per annum Academic Physicians Alternative Funding Plan. The most prestigious award offered by the Department of Surgery at the University of Toronto, recognizing sustained excellence in surgical research at the international level. This career development award is given to one vascular surgeon in North America per year; Dr. Rubin is the only Canadian recipient of this award. Awarded to an outstanding graduate of the Surgical Scientist Program at the University of Toronto. 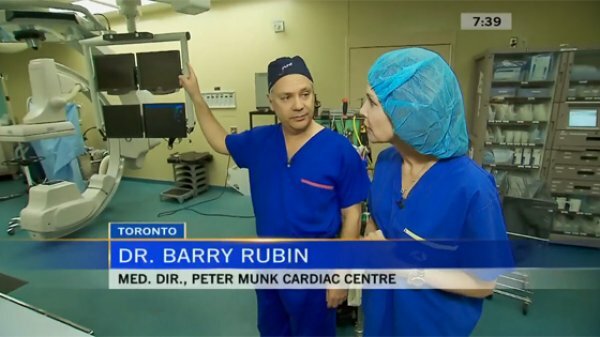 Medical Director Dr. Barry Rubin explains why the Peter Munk Cardiac Centre's Multipurpose Operating Room makes such a difference on patient outcomes. 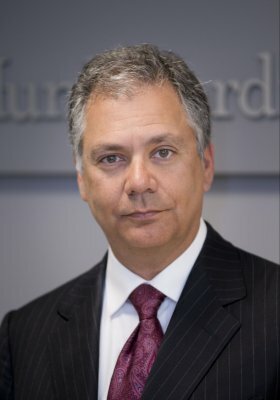 The best way to reduce the volume of inappropriate diagnostic imaging in Canada is to start linking payment for exams to the use of DI guidelines, according to an August 25 article in the Canadian Medical Association Journal by lead author Dr. Barry Rubin, Medical Director at the Peter Munk Cardiac Centre. By doing so, the system could save millions of dollars, speed up wait times, and eliminate unnecessary radiation exposure in patients. The Technion – Israel Institute of Technology has joined forces with Canada’s University Health Network (UHN) to establish the Technion – UHN International Centre for Cardiovascular Innovation (Technion – UHN ICCI). Plenary Session of the 2013 Vascular Annual Meeting of the Society for Vascular Surgery San Fransisco, CA.